Era Polymers specialises in the design and manufacture of polyurethane-based products suitable for industrial and mining applications. 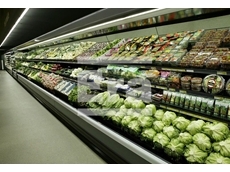 Some of the polyurethane-based products, supplied by Era Polymers, include polycaprolactone, polyester and polyether. With several years of experience in the polyurethane-based product manufacturing industry, Era Polymers offers reliable and efficient manufacturing services for a range of industrial support products. 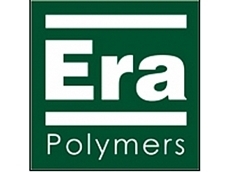 The polyurethane elastomer based products, supplied by Era Polymers, are manufactured according to industrial quality standards. The Erapol E series of polyurethane-based products can be used for machine dispensing and hand casting applications. Mining operations requires the usage of hard wearing equipment and tools. 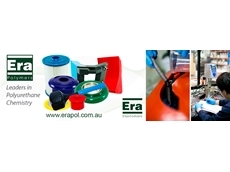 The Erapol E series of prepolymers, supplied by Era Polymers, can be used for covering screens, pipe linings, pump impellers, rollers and wheels. The polyurethane elastomers have high resilience, tensile strength and good wear resistant characteristics. Rigid wear parts including drive pulleys, feed and distributor boxes, hydro cyclone parts, pads and rollers can be finished using elastomers. Using advanced design and manufacturing strategies, Era Polymers offers sales and manufacturing services for a range of polyurethane-based products.